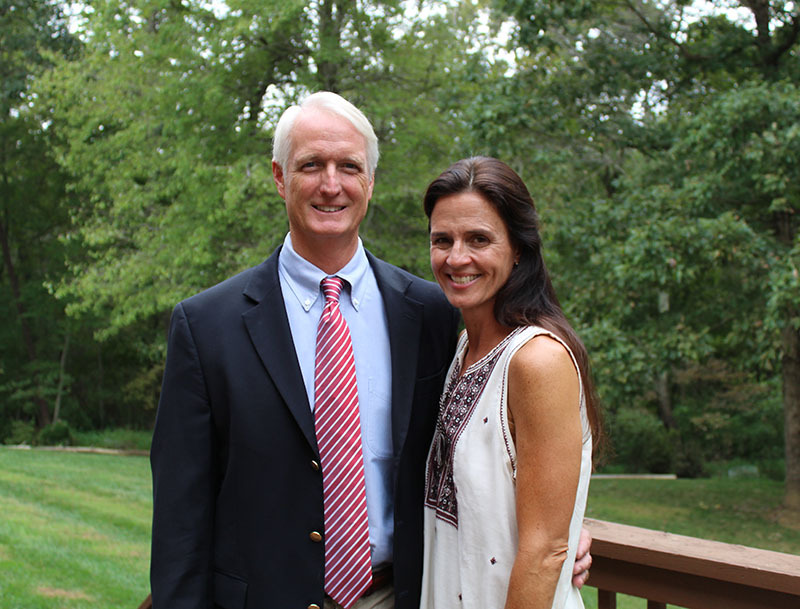 Mark resides in Lynchburg with his wife of twenty-two years, Lila, and their five children. A graduate of Virginia Tech and Washington & Lee Law School, Mark has practiced law in Lynchburg for nearly thirty years. Though this is his first time serving in elected office, Mark has consistently been involved in his local community, serving with numerous organizations including: Commonwealth Transportation Board, Lynchburg Regional Chamber of Commerce, Lynchburg Bar Association, Board of Directors of Lynchburg Youth & Prevention Services, and Lynchburg Republican Committee. Mark is currently serving his first term in the Virginia Senate, having been elected in the January 2017 Special Election.